Ministers are preparing to put their weight behind a private members’ bill which aims to curb the worst excesses of private parking firms. The Times has reported that government will support the proposed legislation being brought forward by Sir Greg Knight MP. 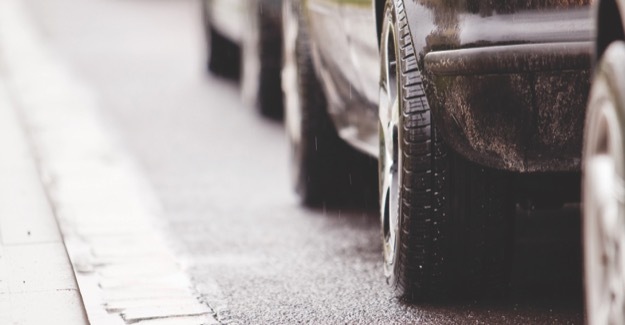 The bill – Parking (Code of Practice) – aims to end industry self-regulation. It has already had its first reading in the House of Commons. The second reading is scheduled for February 2018. “Each year millions of drivers discover to their cost the flaws in the private parking system, with more money than ever being made by companies that see it as an increasingly lucrative business to be in. “The industry’s ability to draw up its own rules and regulations has worked, but only for the firms themselves. Now matters need to be taken out of their hands. “Full-scale reform must include an independent code of practice, and an appeals system that takes into account mitigating circumstances. The Times article featured the case study of Cormac O’Keeffe who approached the RAC Foundation after being fined £100 by VCS for stopping for just a few seconds in a layby on an industrial estate to check directions.